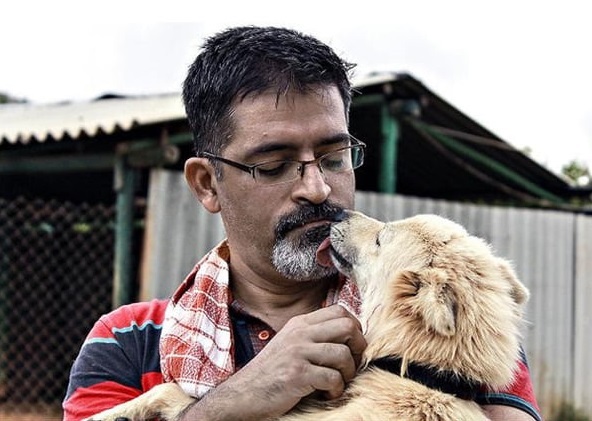 Rakesh Shukla may be a software engineer and an entrepreneur by day but he prefers to spend his spare time looking after hundreds of stray dogs on his farm. 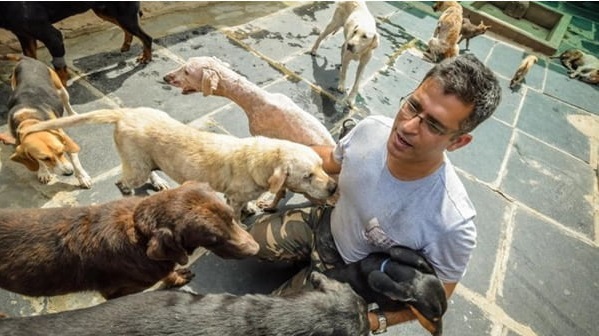 The last count revealed that Shukla has rescued 735 stray dogs so far. Labradors, Golden Retrievers, Great Danes, Beagles, Dachshunds, Rottweilers, Saint Bernards are some of the various dog breeds that are currently staying on the 3-acre farm that is located in Doddballapur in India. 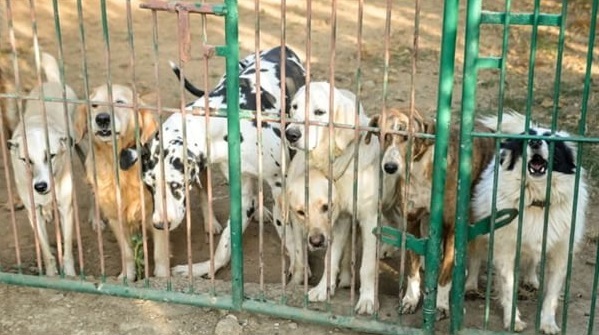 According to Shukla, most of the dogs are strays while a handful of them are abandoned by their owners. 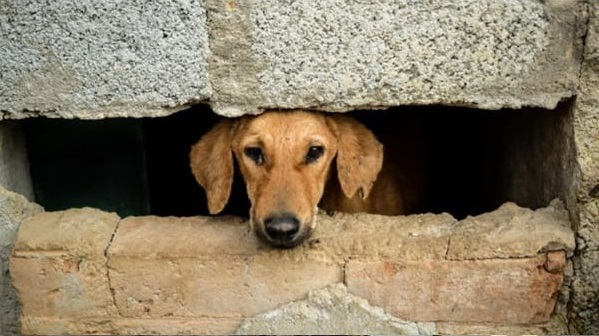 He also shared that the latest addition to the farm was a group of 22 pedigreed dogs whose owner, a businessman passed away after a fatal encounter with a criminal. “I’m the last stop for these dogs. They are no longer cute and cuddly. Many are sick and no longer wanted,” said 45-year-old Shukla. “I had worked in Delhi, in the United States and then set up my own company in Bangalore,” he said. It was when 45-day-old Golden Retriever that he rescued in June 2009 that he fell in love with dogs. 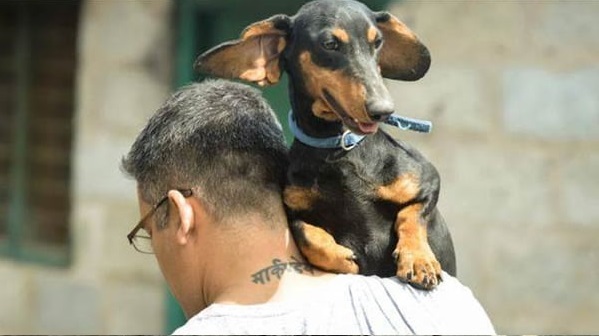 Three months later, Shukla adopted the second dog, Lucky, after he rescued her from the streets. The following months, he would bring home any stray dogs that he found on the streets of Bangalore. 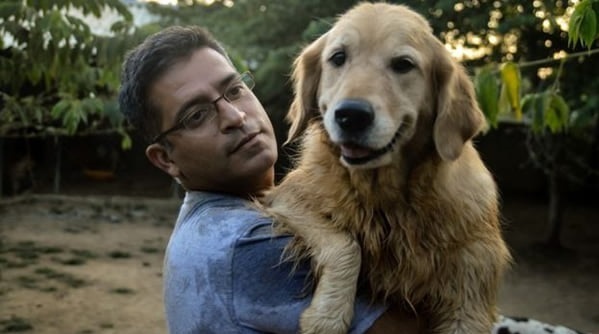 Shukla later bought a farm in 2012 after he could no longer put all of the stray dogs he rescued in his house. The farm was a haven for stray or abandoned dogs which otherwise would not make it if they were still on the streets. 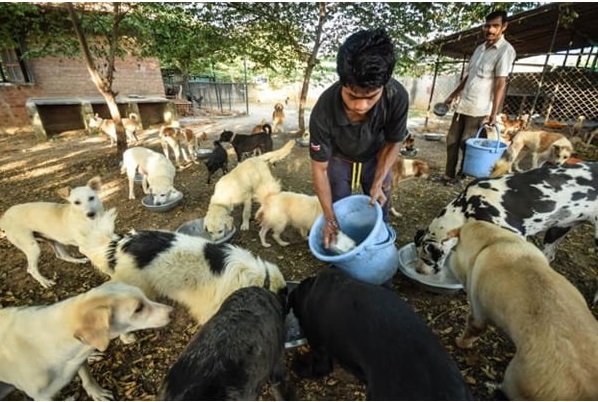 Shukla also employs 10 people including trained veterinary assistants to look after the dogs, cook for them and feed them. He usually needs around 200kg of chicken and 200kg of rice to feed the dogs. The sick ones are also given medical attention and medicines. It costs him between 45,000 rupees ($663) to 50,000 rupees ($737) daily to run the center. 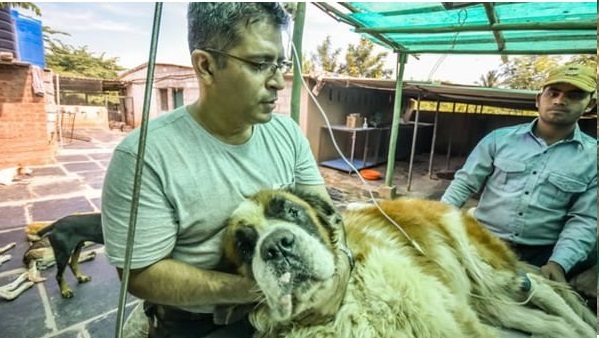 Even though he has to face several problems while running the center in the past years including angry animal activists and the public for keeping too many dogs, Shukla refused to give up.